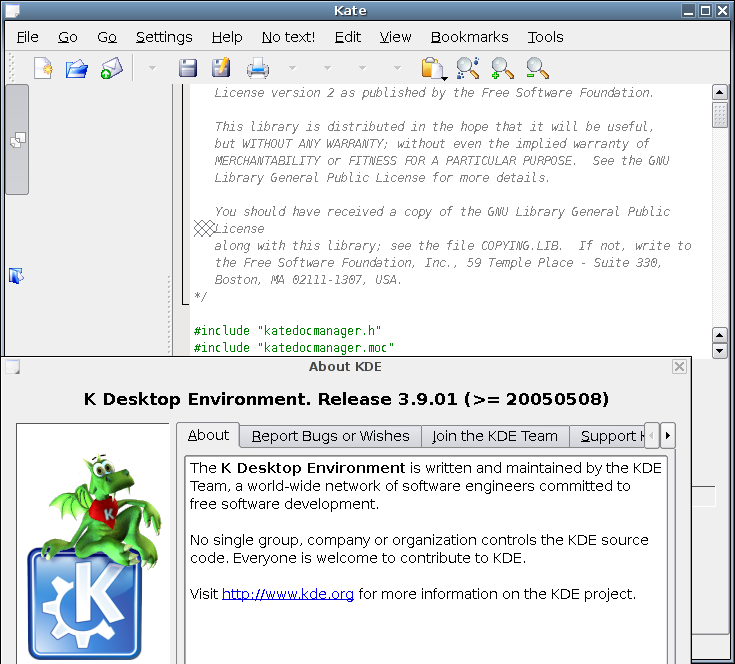 And after that a long time of actual polishing for KDE 4.0 did start. 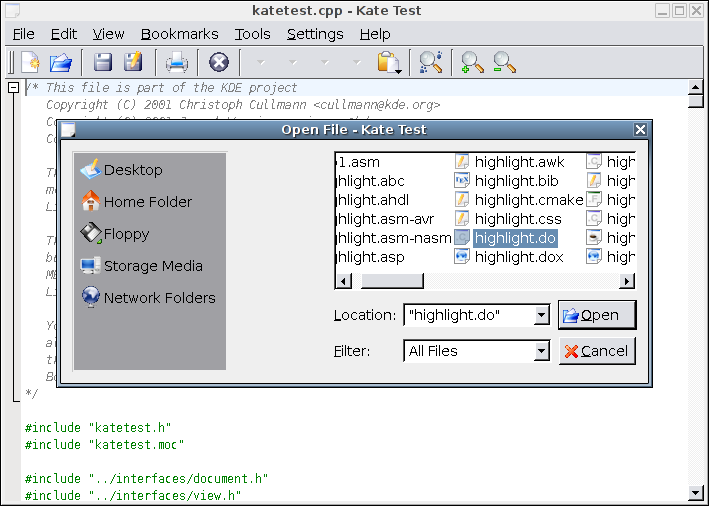 Kate was actually one of the first ported applications during the KDE 3 -> 4 transition. 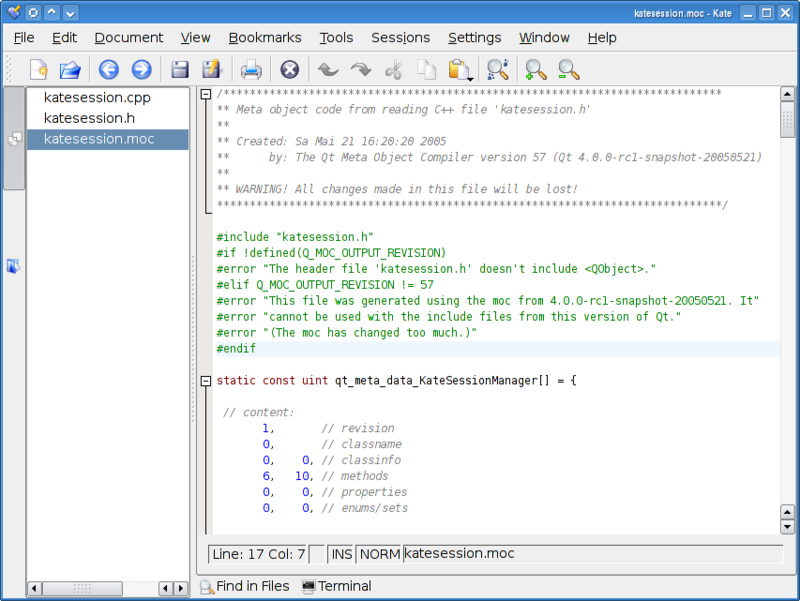 The KDE 4 -> KF5 transition was much nicer, even thought the Frameworks split did cost a lot of time and resources. 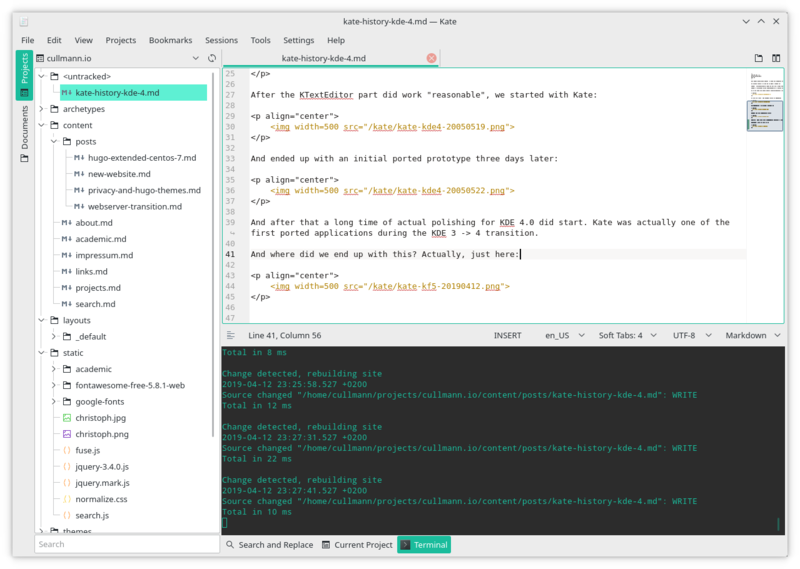 But the actual changes to the application code bases were not that radical. 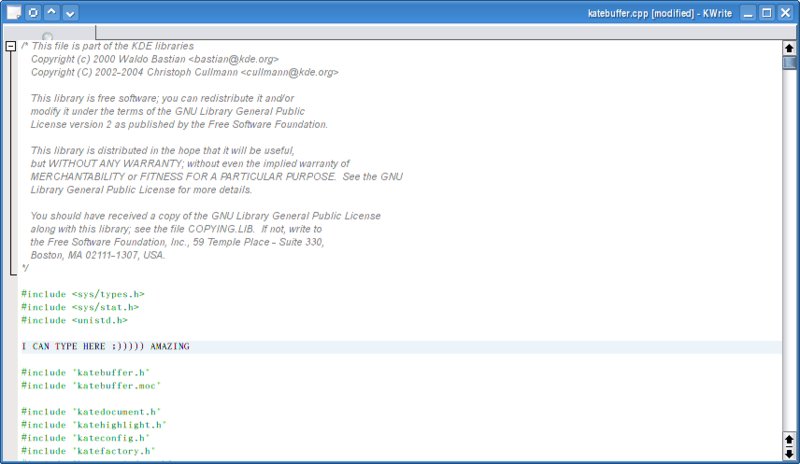 Several years the kate-editor.org & cullmann.io pages got hosted on a Hetzner root server. To reduce costs and switch away from old hardware they got now moved to a OpenVZ based virtual server at Host Europe. On both servers CentOS 7.x is running, it did always provide a stable foundation of the web services.